Eight stories of tangy satire and sweet sentimentality. Filled with human drama, unfaltering reason, and extraordinary description. 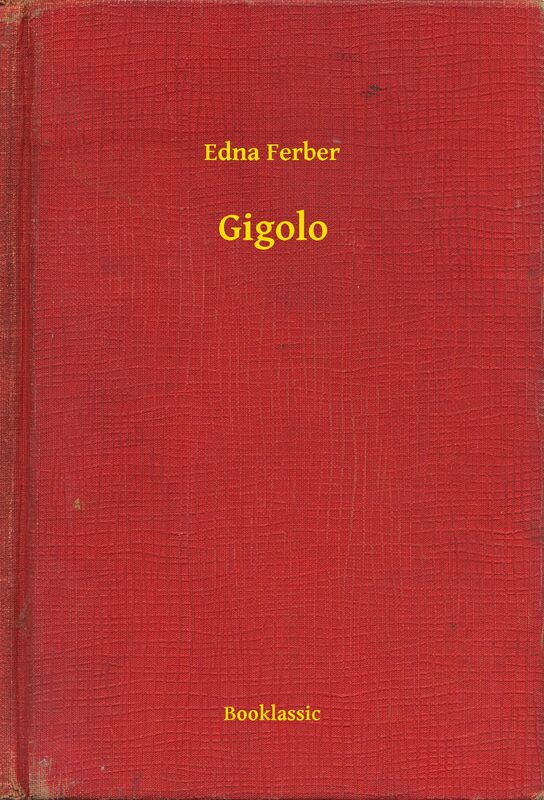 Otros ebooks de EDNA FERBER.